Having discovered something about the military careers of Samuel and Henry Wyatt, I now set about tracing parents and siblings. O’Byrne told us their father was the late Benjamin Wyatt of Lime Grove, near Bangor, Caernarvonshire, Wales. So I knew he had died by 1846. A search of the records of the Prerogative Court of Canterbury found the will of Benjamin Wyatt of Lime Grove proved in London on 18 February 1818 (PROB 11/1601). In this will he mentions his wife Sarah, sons Edwin, Lewis William, James, Robert Manley, Arthur, a daughter Lucy. 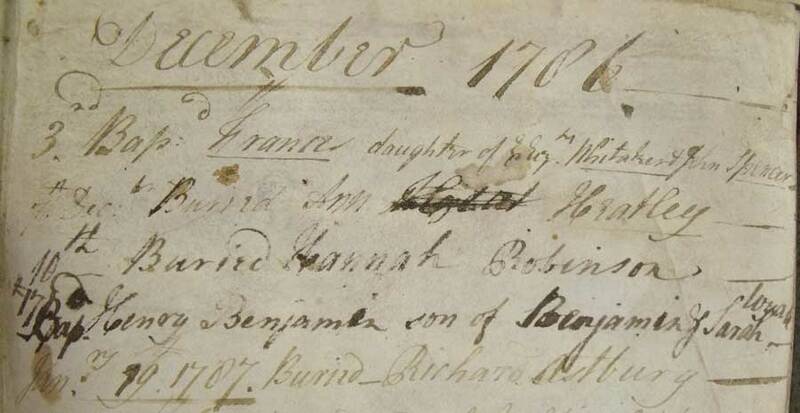 A search of the International Genealogical Index (IGI) reveals a marriage of Benjamin Wyatt to Sarah Ford 23 September 1772 at Old Church, St Pancras London. I have still to check the original record of this for additional information, but have no reason to doubt these essential facts. But more about Sarah Ford later. Also in the letter Samuel Wyatt mentions a number of individuals by name. For example “My letter to Lewis dated 12 inst…”Has Lewis got a….”, “The preserves Lewis was so good to give me…” Lucy and Robert in Wales…”…John Wyatt, my Aunt or any of that family…”Tell James at L Grove…” and “With my kindest love to Lewis, Lucy, Robert…” The manner in which he writes suggested to me that these were all family members. The mention of Lewis Wyatt in his fathers will and the various times Samuel referred to him in his letter to his brother Henry indicated to me that all three may be brothers. Henry was born in Weeford Staffordshire so a visit to the Staffordshire record office was needed. It transpires that the Wyatt family had lived and farmed in that area for generations. 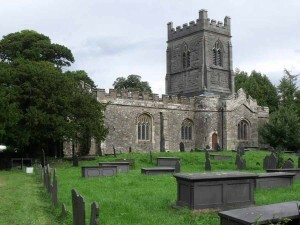 The parish registers record 6 generations going back to Humphrey Wyatt 1540 – 1610. 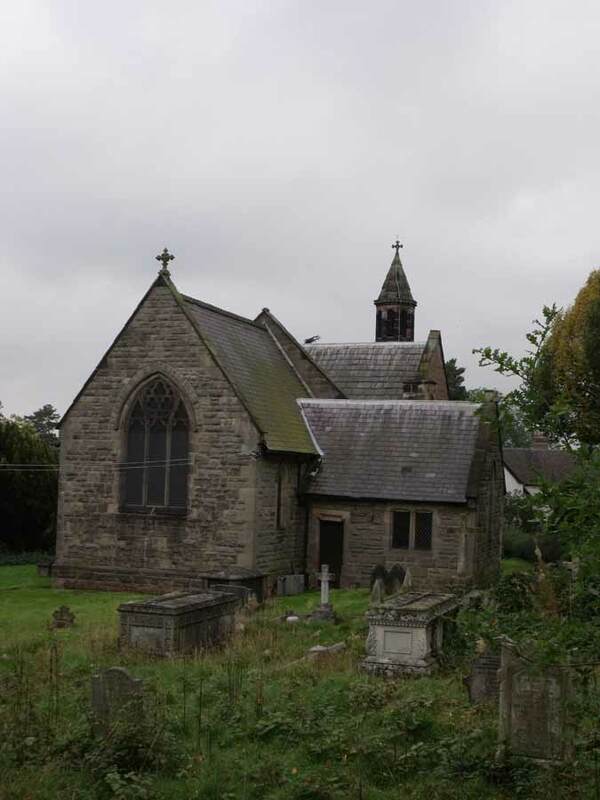 Benjamin and Sarah Wyatt had 9 children who were all baptised in St Mary the Virgin church in Weeford. 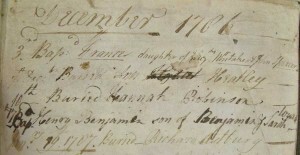 Henry Benjamin Wyatt was the last on 17 December 1786. From his army record we know Samuel was born 28 April 1789 in Bangor, Caernarvonshire. At the Caernarvonshire record office in the parish register of Llandegai Church I found the baptism record of Samuel Wyatt on 1 June 1789.
the last born being Arthur Wyatt in 1796. And again more about him later.